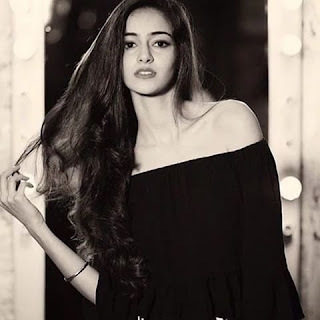 Ananya Panday is the daughter of the Bollywood actor Chunky Pandey and Ava Phillippe is the daughter of, the Golden Globe Award winner American actress, Reese Witherspoon. 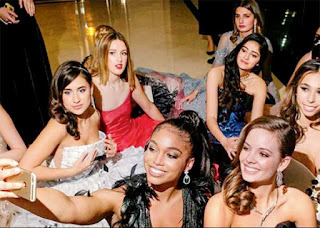 Recently Ananya Panday and Ava Phillippe together featured in The Latest US Edition of Vanity Fair. Most of the star kids get noticed by their Bollywood debut but Chunky Panday’s daughter Ananya Pandey get chance to feature in the renowned international magazine Vanity Fair. She has her first baby step in the global platform. On the other hand, there is also the rumors of Ananya Panday to debut in the sequel of Students of The Year opposite Bollywood Actor Tiger Shroff, the movie Students of The Year previously directed by Karan Johar. If rumors are real than it gone be big break for her. Alia Bhatt, Varun Dhawan and Sidharth Malhotra who are current star of Bollywood came out of the Bollywood movie "Students of The Year".